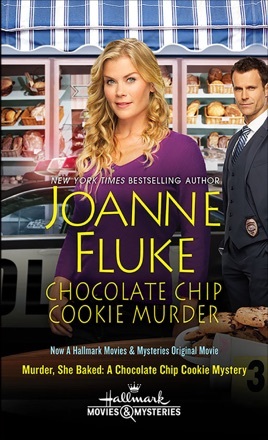 Joanne Fluke’s bestselling Chocolate Chip Cookie Murder is coming to Hallmark Movies & Mysteries as Murder She Baked: A Chocolate Chip Cookie Murder Mystery starring Alison Sweeney, Cameron Mathison, Gabriel Hogan and Barbara Niven. Take one amateur sleuth. Mix in some eccentric Minnesota locals. 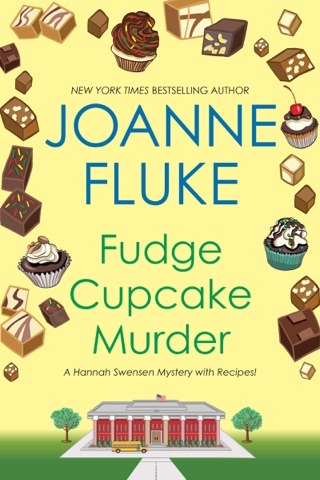 Add a generous dollop of crackling suspense, and you've got the recipe for this delicious new mystery series featuring Hannah Swensen, the red-haired, cookie-baking heroine whose gingersnaps are almost as tart as her mouth and whose penchant for solving crime is definitely stirring things up. 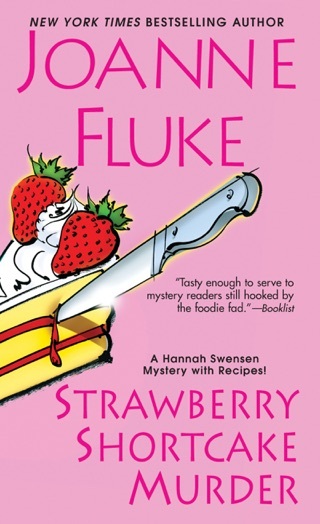 Independent-minded Hannah Swenson makes her debut in a cleverly plotted cozy, full of appealing characters and delicious cookie recipes. 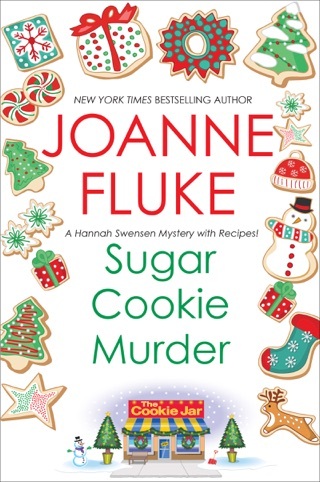 Returning after her father's death to her hometown of Lake Eden, Minn., Hannah opens her own shop, the Cookie Jar, where much of the town's gossip percolates along with the strong coffee. Early one morning, she finds the driver of a delivery truck shot dead in the alley behind her shop. 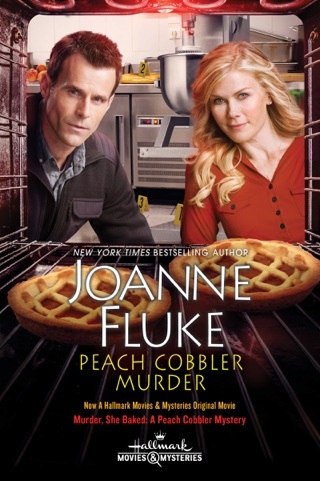 Hannah's brother-in-law, Bill, the county's deputy sheriff, recruits her to help him chase down the culprit. 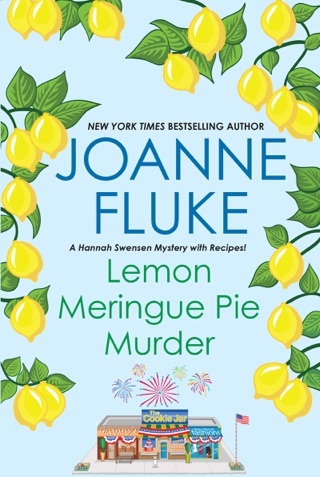 A surprising number of suspects emerges, but due to her cafe business and catering of local social events, Hannah is admirably placed to hear all, see much and investigate a little. Motives ranging from blackmail to extortion abound, as do descriptions of clothing and shopping. Cat fanciers will appreciate knowing how Hannah found her cat, but separating the wheat of the significant from the chaff of the irrelevant can be challenging. 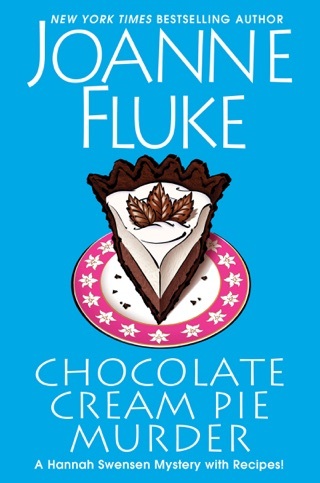 Fluke also stretches the imagination when Bill leaves most of the sleuthing to Hannah and when the sheriff's men fail to discover a second body at the dairy where the first victim was employed. But these are minor lapses in a story satisfyingly packed with plot twists and red herrings. The Pecan Chews recipe is especially recommended. It was just ok, story line was good but the writing was simple, and Hannah gets a lot of answers that just doesn't seem possible. But it wasn't the worst book I've read. 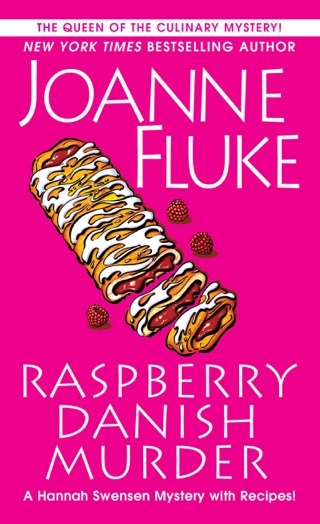 This is an easy and fun read. 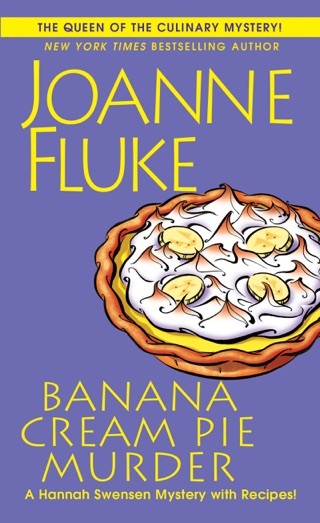 I finished it in two days because it kept me entertained and wanting to find out more. 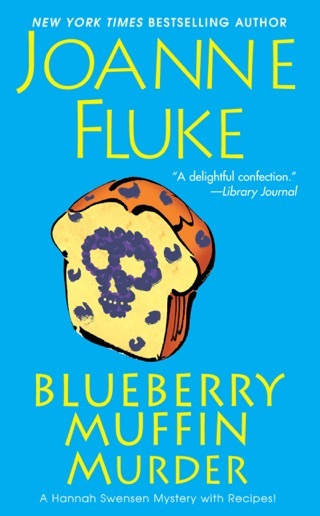 I can't wait to read more in this series. Welcome to Lake Eden! There are no crimes to speak of except that it is the murder capital of the WORLD! 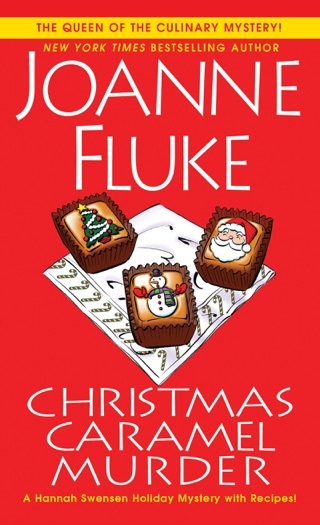 This is my first in the series by Joanne Fluke that I have read. 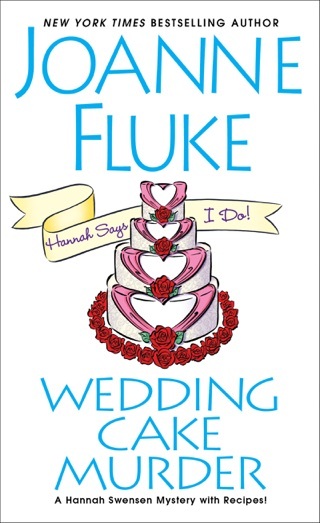 I found Hannah to be completely awesome and everyone in the book to have a likability if only for comic relief. There were numerous times where I laughed out loud. Plus all the recipes (which I have yet to try) all looked easy and delicious! I already made my shopping list! 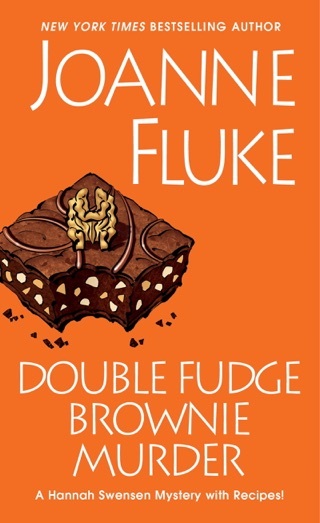 It was a gem to read and cannot wait to see what Hannah gets up to in the rest of the series!